Science Gallery London, the new exhibition space being set up by university King’s College London, looks to engage young members of the community in science and art. A new gallery aiming to bridge the gap between art and science plans to open in London in 2017, with the ambition of being an all-inclusive visitors’ space. 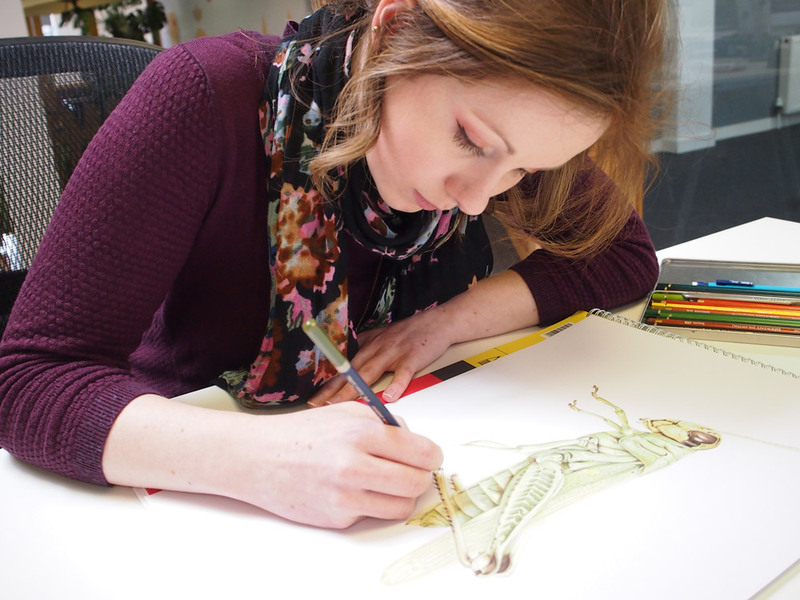 Science Gallery London is aimed at 15-25-year-olds and is a project undertaken by university King’s College London. It expects to see 300,000 visitors per year. 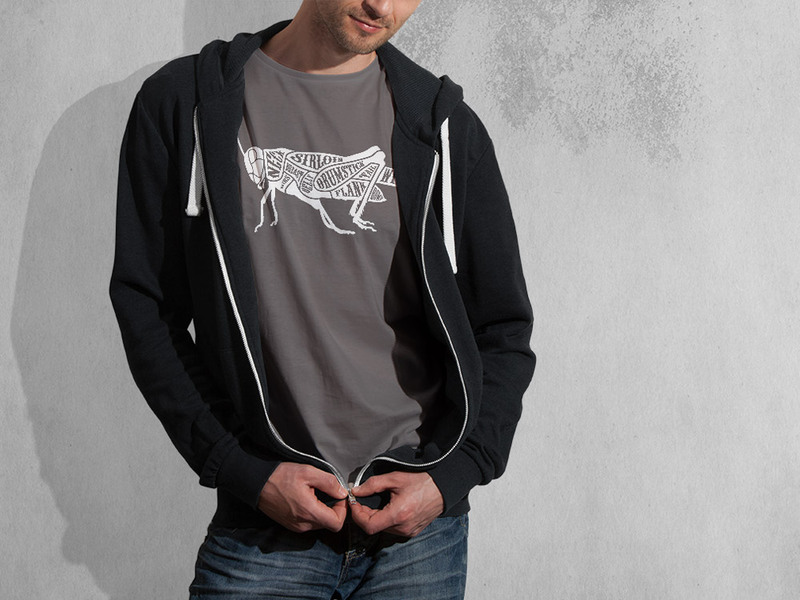 It follows Science Gallery Dublin, set up by Trinity College Dublin in 2008, and is supported by the Global Science Gallery Network, which looks to create eight international university-linked science galleries by 2020. 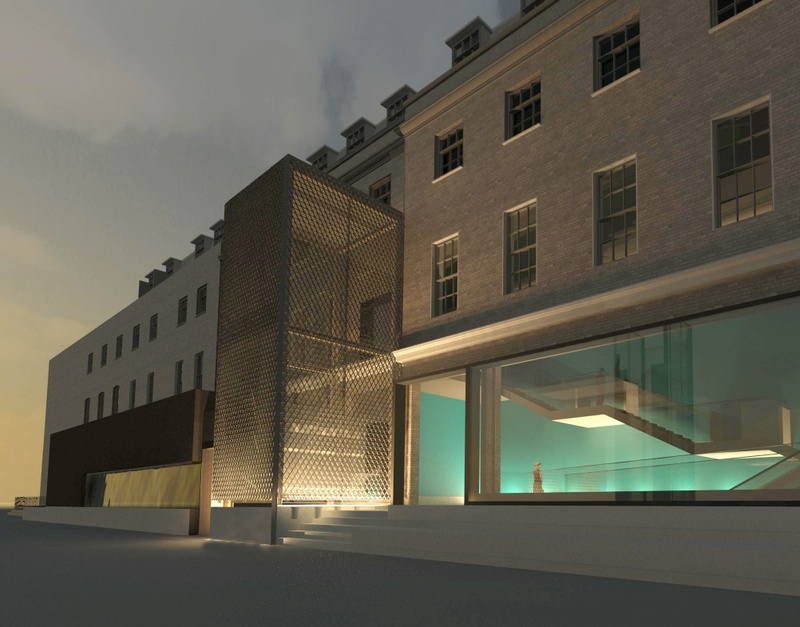 The new gallery will be based in Boland House, a Grade II-listed building on the Guy’s Campus of King’s College London, and the exteriors will be designed by architectural practice LTS. The interior design is yet to be planned or commissioned. 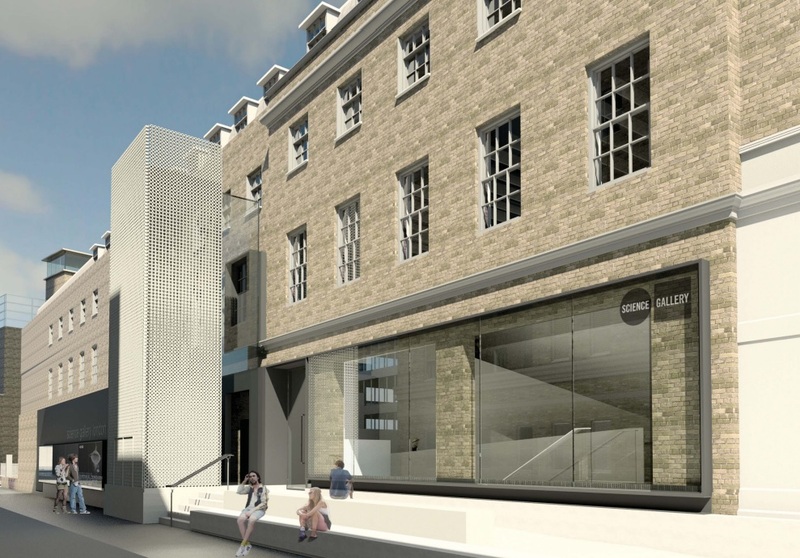 The project coincides with the renovation of King College London’s student’s union, as well as the removal of a McDonald’s on site to make way for the new gallery. 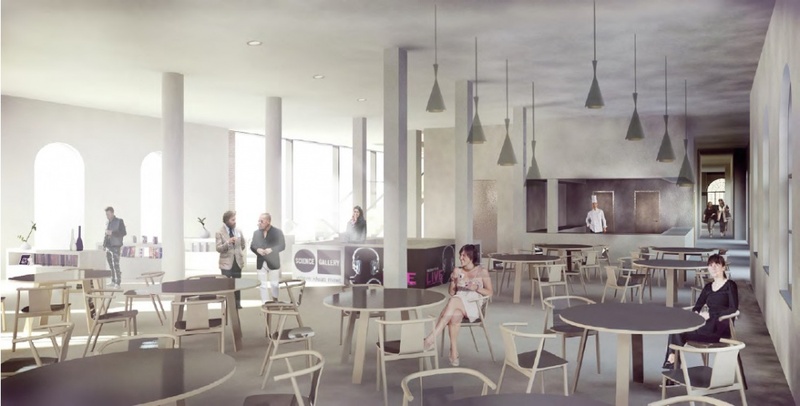 There are also plans for the Georgian Quadrangle outside the building to be developed into a courtyard by LDA Design, in order to host a gallery café terrace and seating. It is currently a car park. The visual identity for Science Gallery Dublin was developed by Irish consultancy Zero G in 2008. 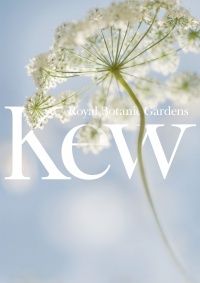 Detail Design Studio recently refined it and developed the brand’s global guidelines. The branding has now been applied to the London gallery. The project aims to enable King’s College London to “turn its face outwards to the city” and hold a role as an “engaged” university, says Daniel Glaser, director at Science Gallery London. 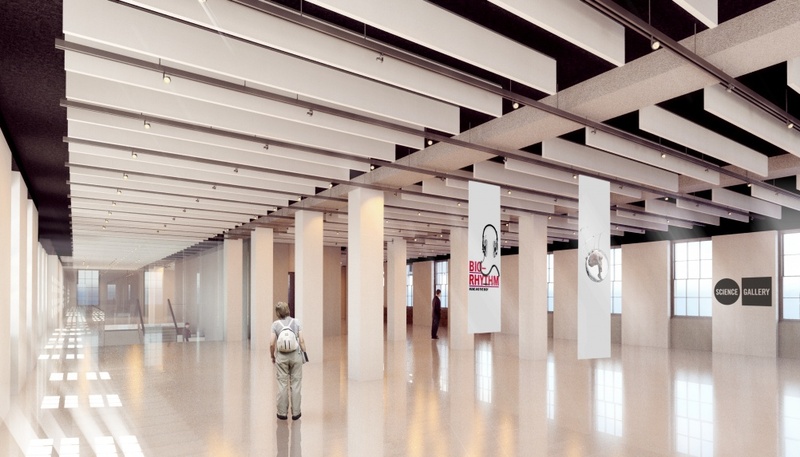 This will be achieved by allowing the “audience to set the agenda” of the design and exhibitions taking place in the gallery. In the run-up to the opening of Science Gallery London, the gallery has been running several opening seasons to raise awareness of the new exhibition space. 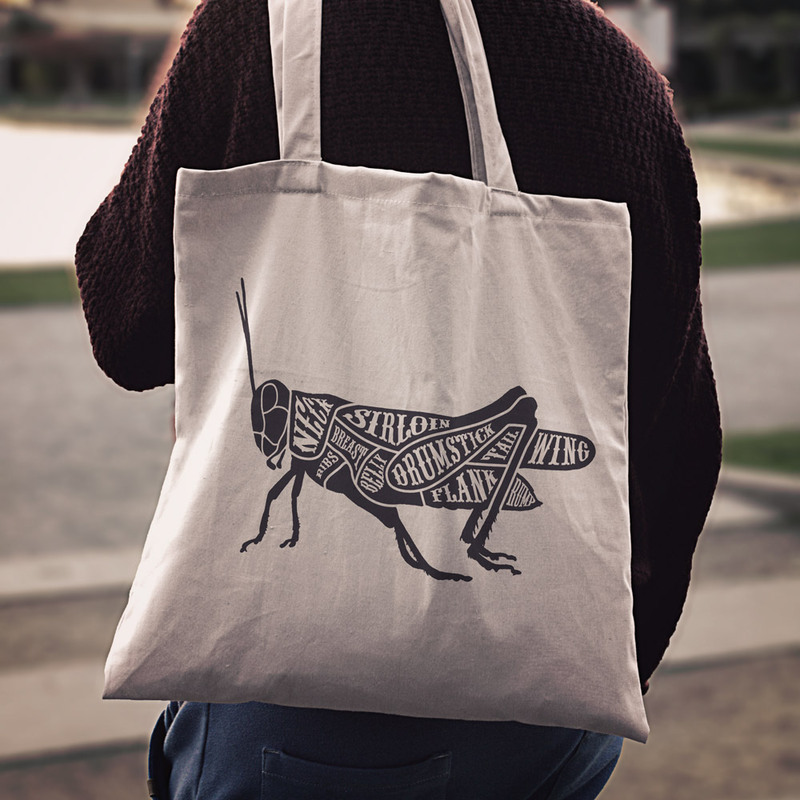 The first – Frequencies: Tune into Life – took place in September 2014, and saw artists, students and academics research “biological rhythms” in the local community to create sound installations. The second – Fed Up: The Future of Food – is running throughout this year over various community projects looking at the fermentation of food, the future of protein and the future of fast food. 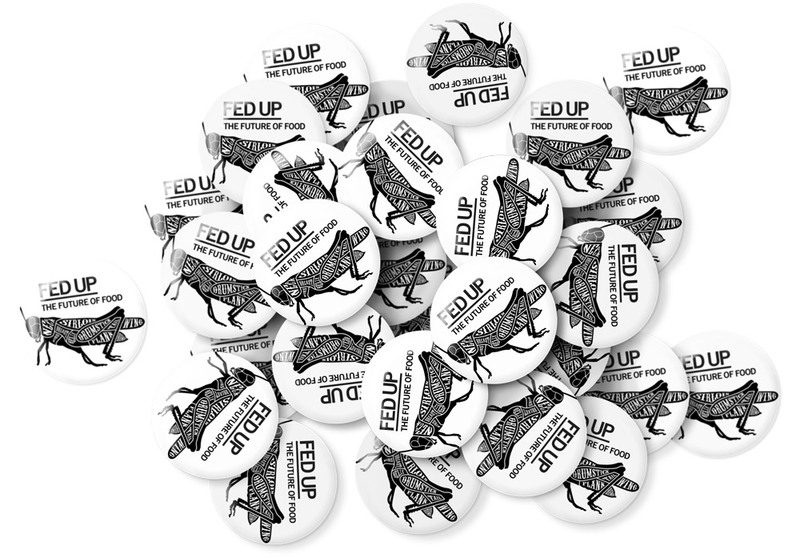 Cog Design developed the Fed Up campaign, but the design process was also influenced by public engagement, says Glaser. The gallery got in touch with young DJs from Peckham-based radio station Reprezent, and asked them to film videos questioning scientists and Borough Market traders about fermentation for the campaign, he says. 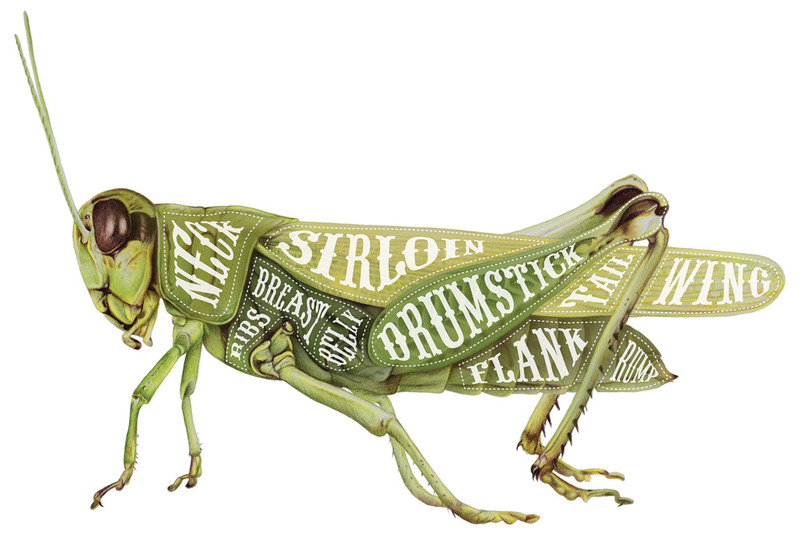 Cog Design’s campaign visual shows an illustrated grasshopper with butcher diagram markings, representing cuts of meat, drawn in-house by digital project manager Becca Muir. Michael Smith, co-founder at Cog Design, says: “After meeting with Science Gallery London, we realised the campaign should be about the future of food – but not scary, scientific and dystopian. 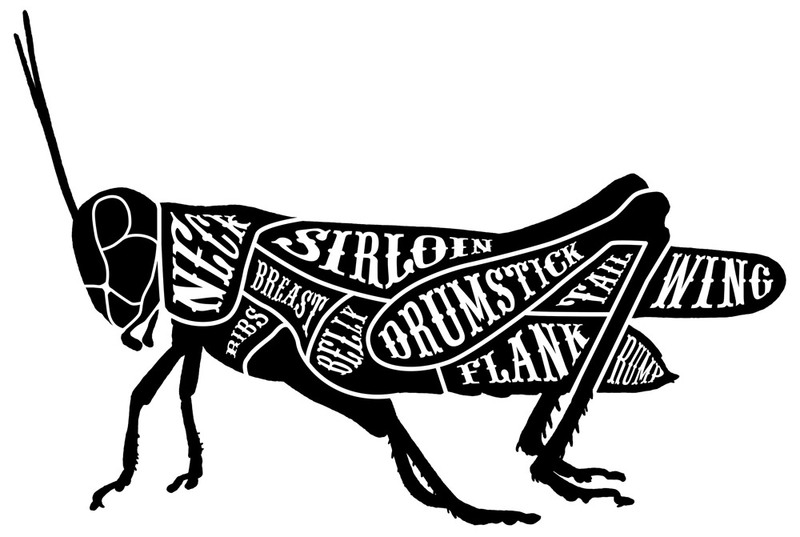 “The near future of food is likely to be about the rediscovery of techniques we’ve forgotten, such as fermentation, so we discovered those Victorian-style butchers’ diagrams. 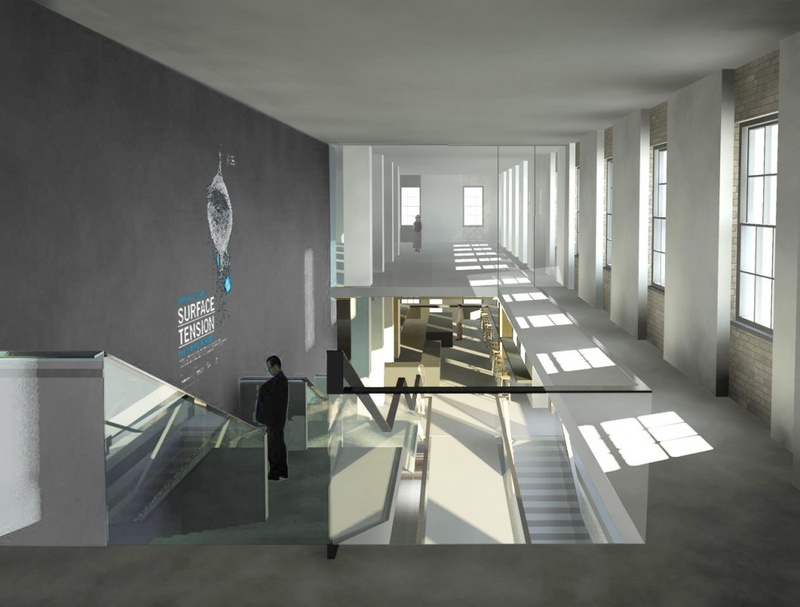 The gallery aims to be completely funded by charity donations totalling a projected cost of £12 million. 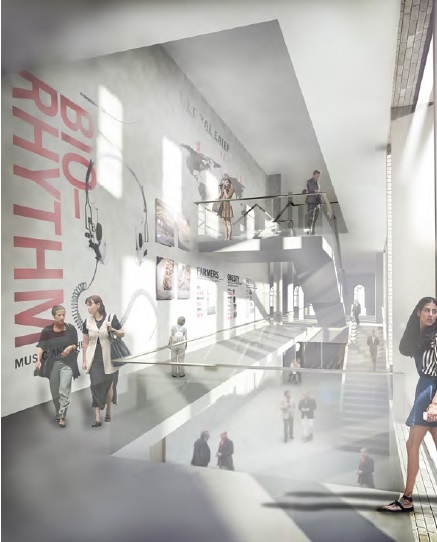 The Wellcome Trust is providing £3 million in funding towards the development of the gallery, with Guy’s and St Thomas’ Charity providing a further £4 million and Shard Funding Ltd. providing £5 million. The project is currently awaiting planning permission, which is necessary in order to regenerate the Georgian Quadrangle outside the building into a courtyard. A planning application will be submitted to Southward Council this August. If permission is granted, the gallery aims to open in autumn 2017. All render images courtesy of LTS Architects. 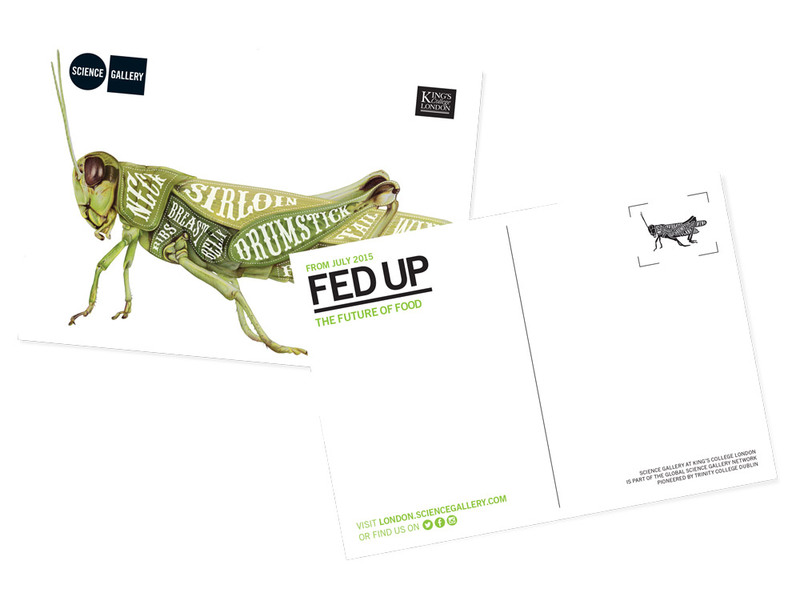 All Fed Up: The Future of Food campaign images courtesy of Cog Design.